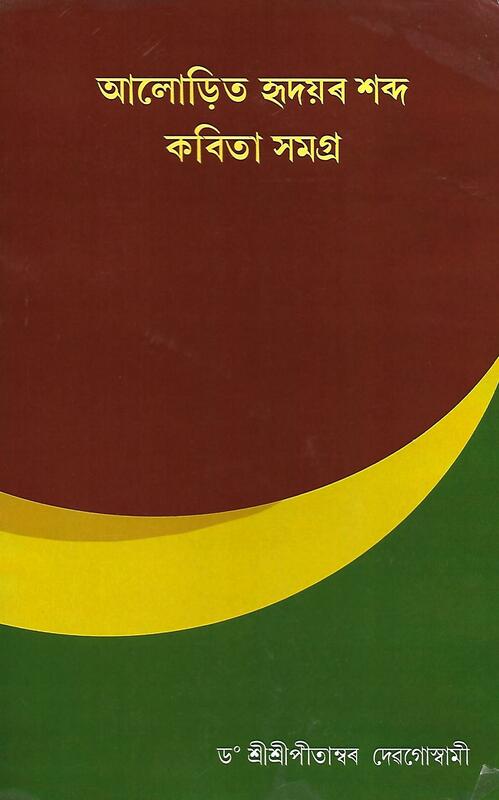 The first publication from SriSri Auniati Satra dates back to 1872 AD when a news magazine in the name of Assam Bilasani was published from this Satra under the guidance of the then Satradhikar SriSri Deva Dutta Deva Goswami. 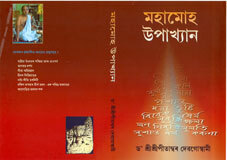 Sridhar Oza was the first editor of this magazine. Assam Tara, Assam Dipika Sanskriti Pullav and many more religious books were published from this Satra during those days. 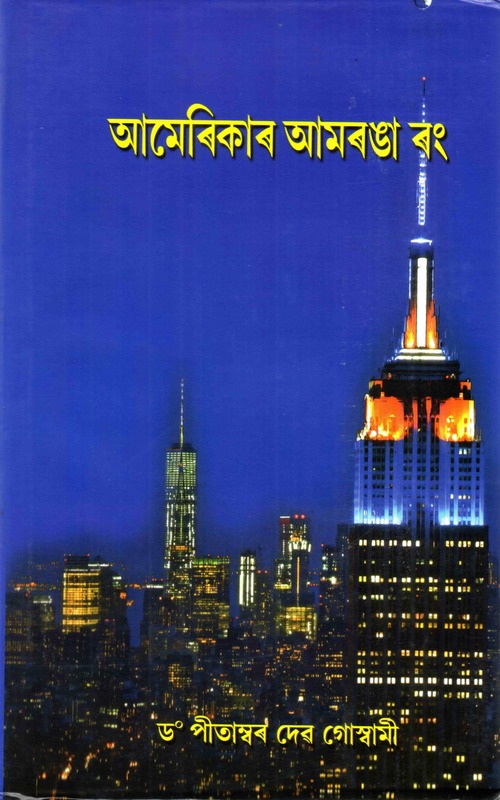 Presently the magazine Sanskriti Pallav is published regularly from SriSri Auniati Satra. 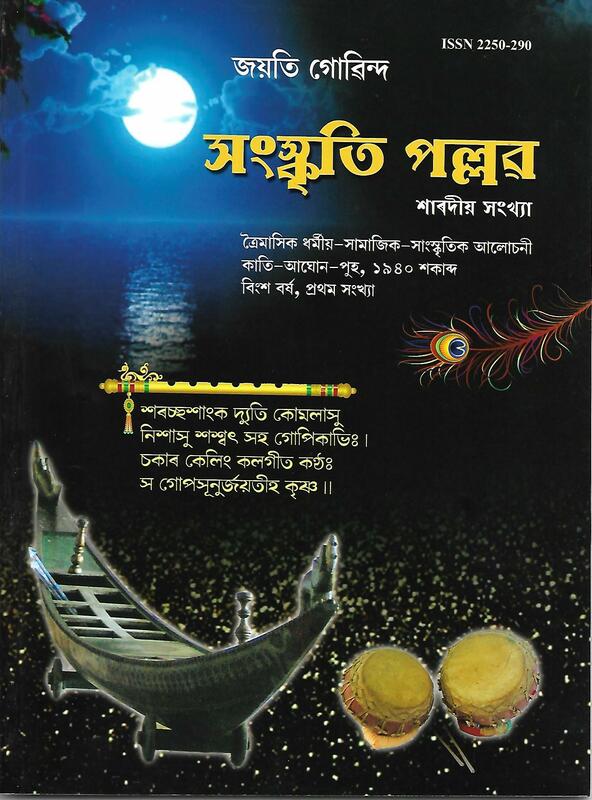 Quarterly Magazine Published by SriSri Auniati Satra, Majuli and Printed at Dharma Prakash Jantra of Auniati Satra, Majuli.